Join hundreds of other Moms just like you wanting to rock (and just make it through) motherhood! Be inspired, check out our free resources for mom and live your best life while juggling it all! 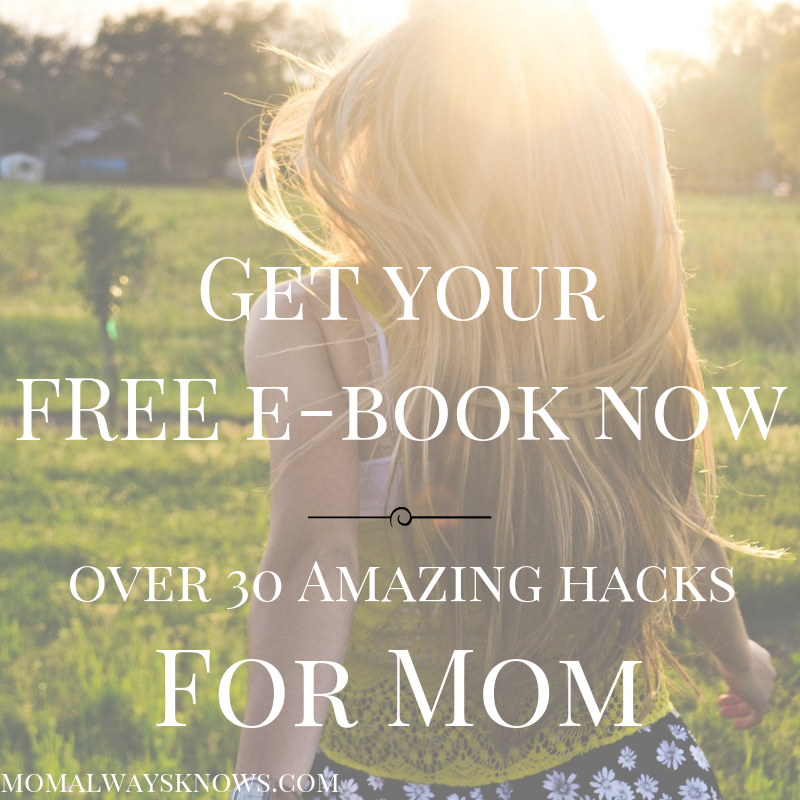 Plus we will send even you our very own free ebook for mom with over 30 of our top HACKS for Mom–FREE- today!